The Mazda CX-3 brings sporty performance to the small crossover class. This small, sporty vehicle blends versatility and performance, offering capable storage space, all-wheel drive and impressive fuel economy ratings. With sporty styling and a comfortable interior, the Mazda CX-5 stands out in the crossover class. This vehicle offers an impressive amount of storage space, powerful engine, and a long list of excellent comfort, safety and technology features. A three-row SUV appeals to drivers looking for a capable cargo and people hauling vehicle. The Mazda CX-9 checks all the boxes this class requires, and does so with an added element of sporty style that sets it apart from the competition. 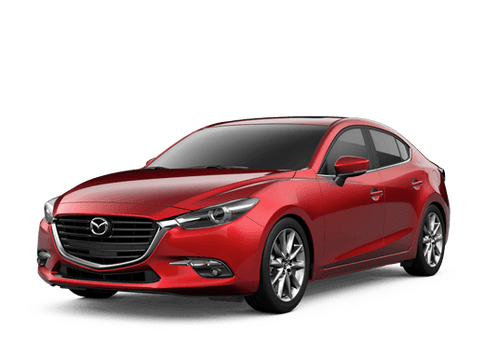 Available as either a sedan, or a hatchback, the Mazda3 delivers compact fuel-economy and value, paired with sporty performance. Inside, the car is comfortable and spacious, offering all of Mazda's best features and systems. Very few sports cars have built a reputation as impressive as the Mazda MX-5. This sporty roadster delivers driving fun, paired with practical fuel economy ratings and a comfortable interior. Join the Miata fan-base and learn more about everything this car can do. 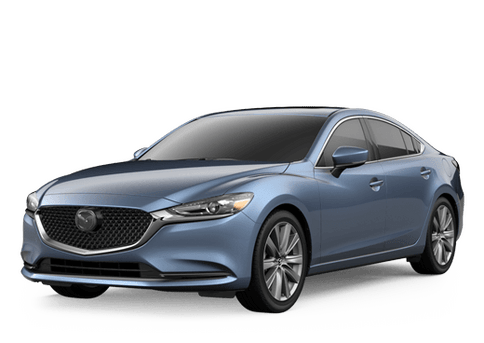 Fun performance is available to everyone with the Mazda6. This sporty sedan delivers ample power, competitive fuel economy ratings and a comfortable interior. All of this is blended with Mazda's unique style.